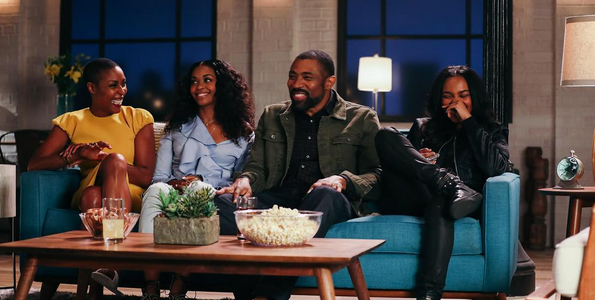 The Black Lightning cast appeared together in a new photo. Photographer Aimee Nicolas recently did some shoots with stars of The CW, and one of the photos posted today is a look at the Pierce family of the upcoming CW TV series Black Lightning. 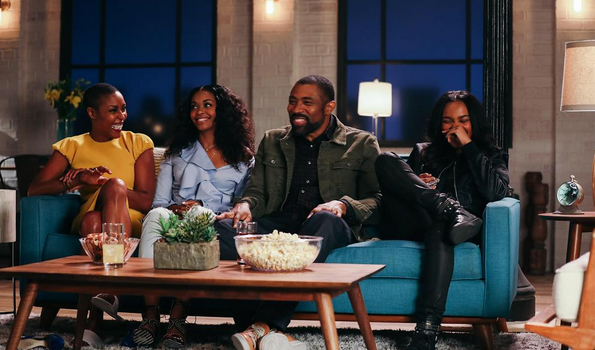 From left to right, Jefferson Pierce’s ex-wife Lynn (Christine Adams), daughter Anissa (Nafessa Williams), Black Lightning/Jefferson Pierce himself (Cress Williams), and other daughter Jennifer (China Anne McClain).